A trip to the mall to sit on Santa's knee is a special event for families, but the holiday hustle and bustle can be overwhelming for kids with autism and other special needs. 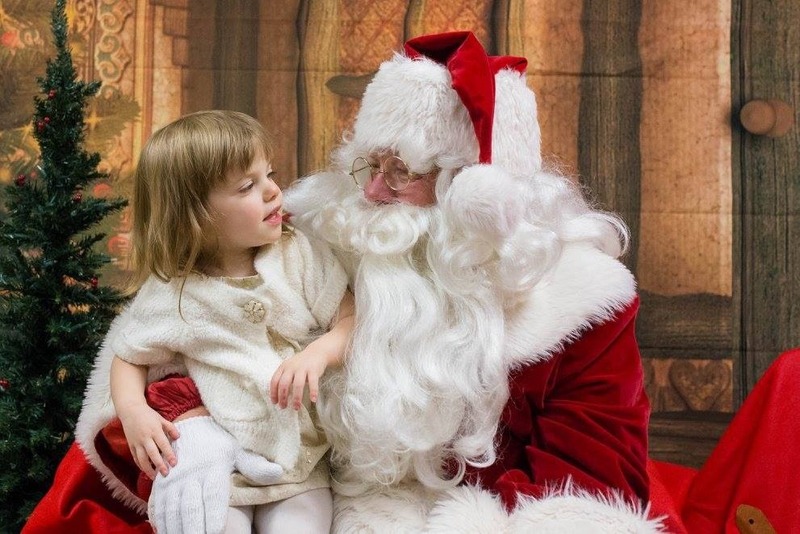 The Quiet Santa event offers these children an opportunity to meet with Santa in a quiet setting; away from the mall, the lights, and loud noises. Our goal is to continue this event annually and eventually be able to offer the Quiet Santa experience in other communities. There is no charge to the families attending. We solely rely on donations and volunteers to make this event possible. 2018 marks our sixth-annual Quiet Santa event. Once again, we will be hosting Quiet Santa over the course of two days in December to better accommodate schedules. With your donations, we can supply each attending child with a small gift from Santa, a keepsake photo opportunity, and provide a quiet area for waiting families. Additional expenses include supplies, costumes, snacks, and materials. Check out our website and blog to learn more: www.quietsanta.com .